British Lion eggs is renewing its calls for the EU to raise egg and egg processing safety standards across Europe following the Food Standards Agency recalling Dr Zak’s Barn farmed Liquid Egg White, which is produced in France but available across the UK, due to Salmonella. This recall is the latest in a long line of safety issues related to non-UK egg products and follows the publication of a 2016 Government report which highlighted three separate cases involving Salmonella in imported egg products, noting that pasteurised egg can carry a food safety risk. The report confirmed that the risk from domestically produced egg products will be lower. 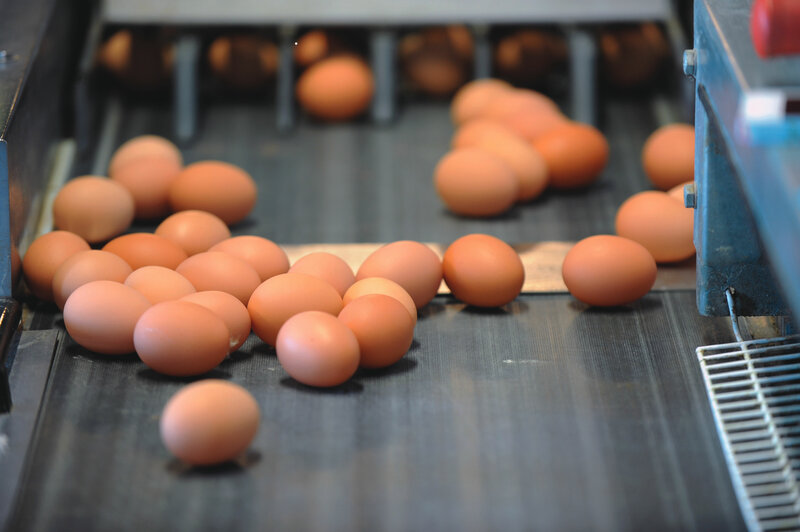 Ian Jones, Chairman of British Lion egg processors, said: “The gap in safety standards between British Lion egg products and non-UK produced egg products is clear.